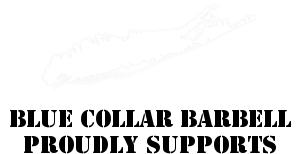 Team BCB is proud to support Long Island Against Domestic Violence! Help us donate to a great cause! Click below to enlarge! Check out some pics below! Click to enlarge! Check out Coach Shawna Mendelson Training 94.3 The Shark’s Orlando! Check out Coach Shawna Mendelson coaching, training and rehabbing 94.3 The SHARK’s Orlando! Coach Shawna Mendelson totals 1600@181! 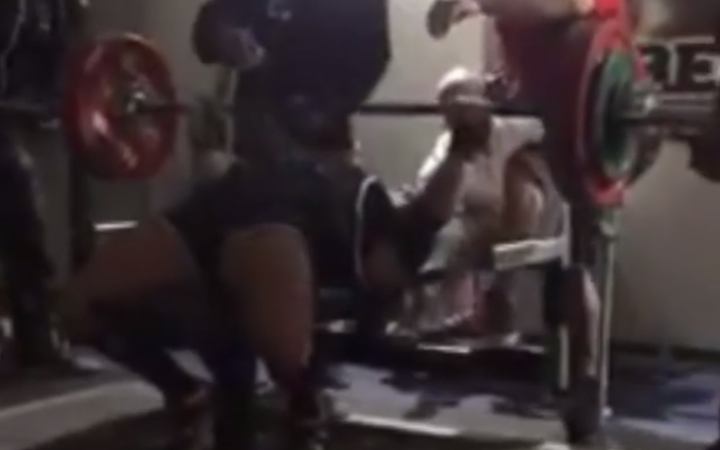 700lb squat, 415lb bench, 485lb deadlift! 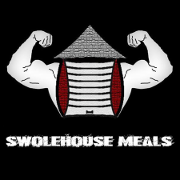 Introducing The Team Blue Collar Barbell Store! Coach Shawna Mendelson Sets All-Time Finnish Bench Record! Check out Coach Shawna Mendelson setting the all-time Finnish bench record!